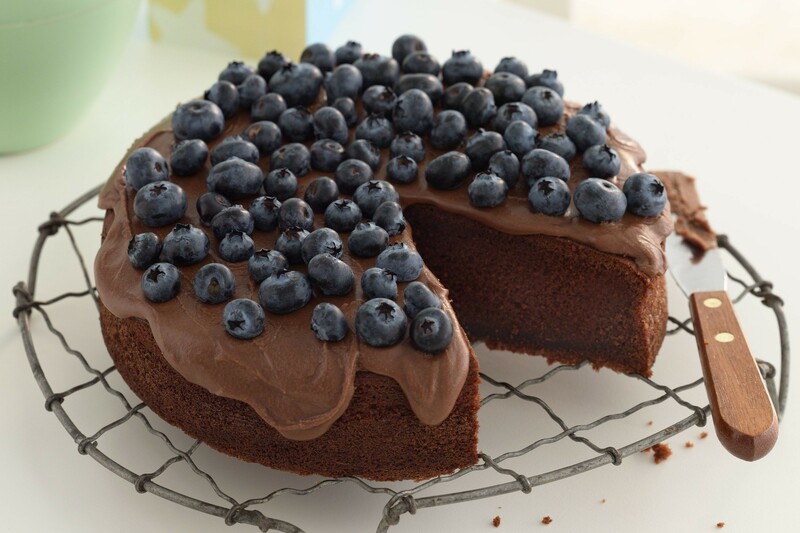 When you think of a chocolate, the word yummy comes into your mind. 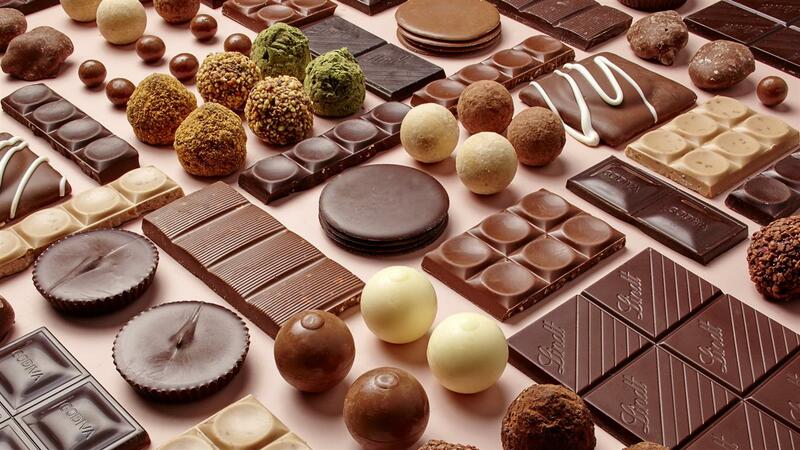 Almost all the people in this world love chocolates. 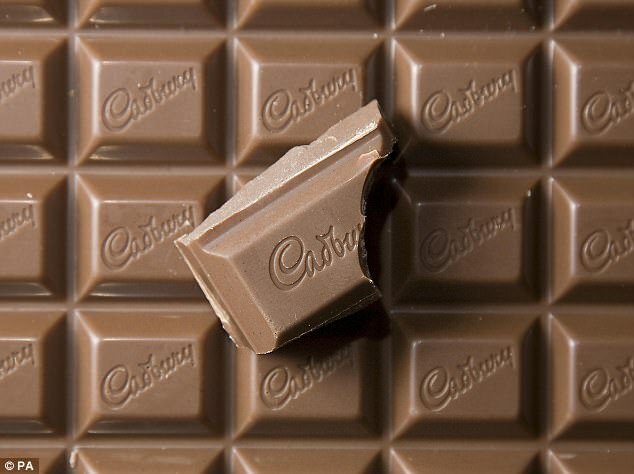 When someone offers a piece of chocolate to you, there's absolutely no way you can resist taking and eating it. Chocolate depicts different things. sinful temptations, sweetness, greediness, time for celebration, special occasions, love and romance, lust and also desires. 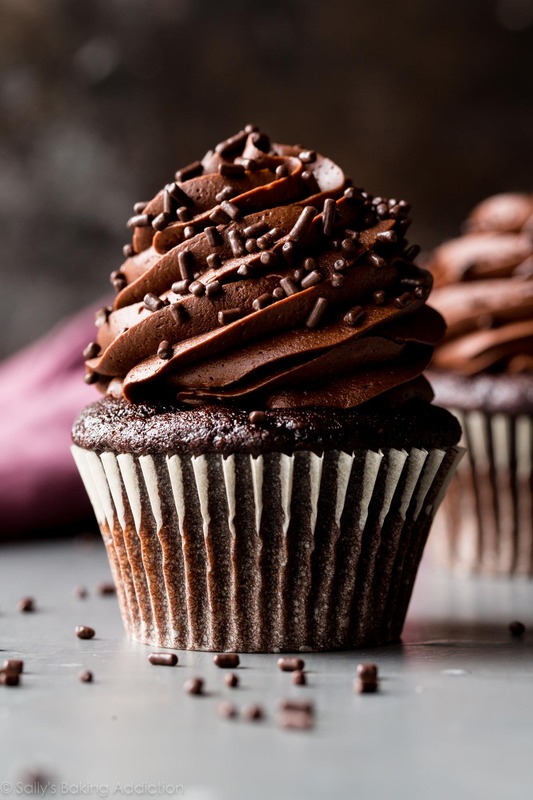 Meaning of a chocolate dream depends upon the kind of dream you see. were you happy when you consumed the chocolate? Did it taste good? Was there a peculiar celebration for which you were eating the chocolate? Did someone offer you the piece of chocolate? Did the chocolate have worms? Was it stale and bad? Was it melted? Was it solid? Did you eat it or did you simply accept it and kept it somewhere else? 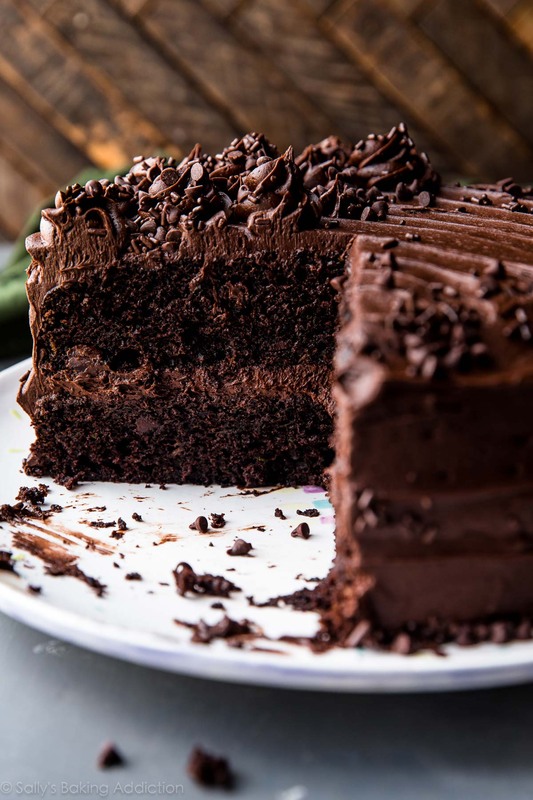 You've got to pay attention to the taste of the chocolate in your dream. 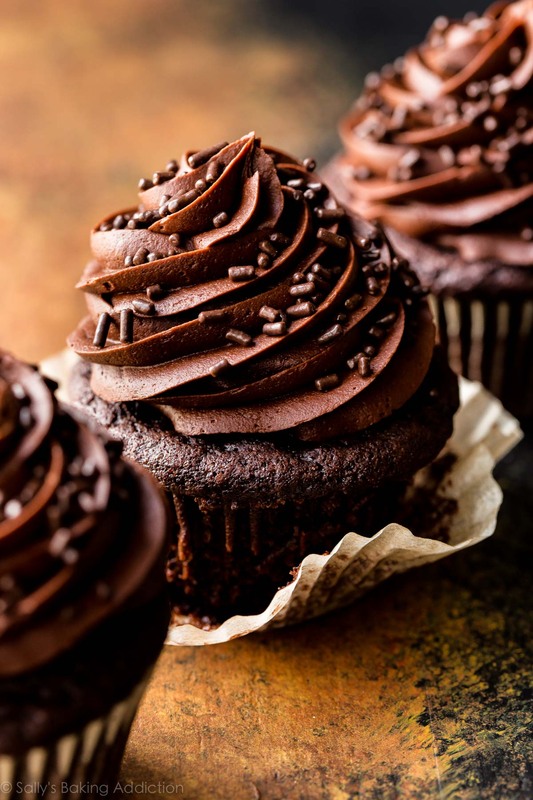 If you dream of eating a sweet chocolate, it depicts happiness and contentment in life. If you hog on a box of chocolates, it indicates greediness in life. you already have a lot of success in your life, but you are dreaming for more. 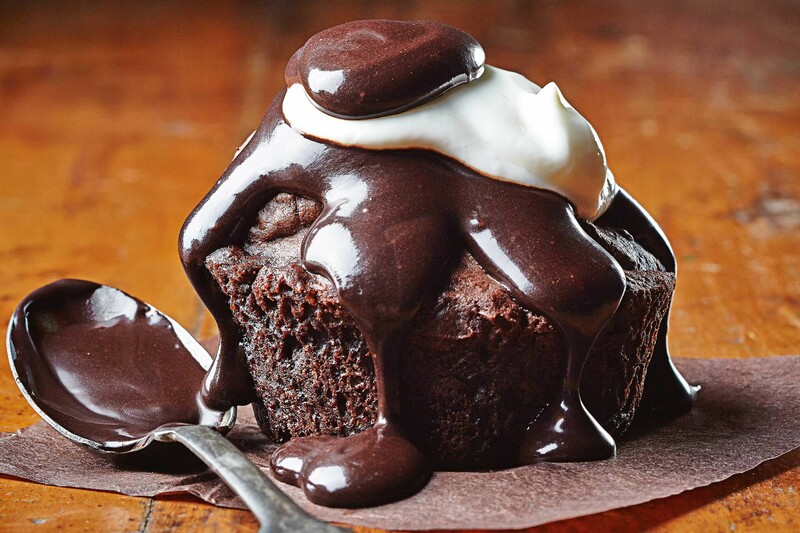 Enjoying melted chocolates in your dream represents your own sensuality. If a young boy or girl dreams of enjoying melted chocolates, it indicates his or her sexual awakening. 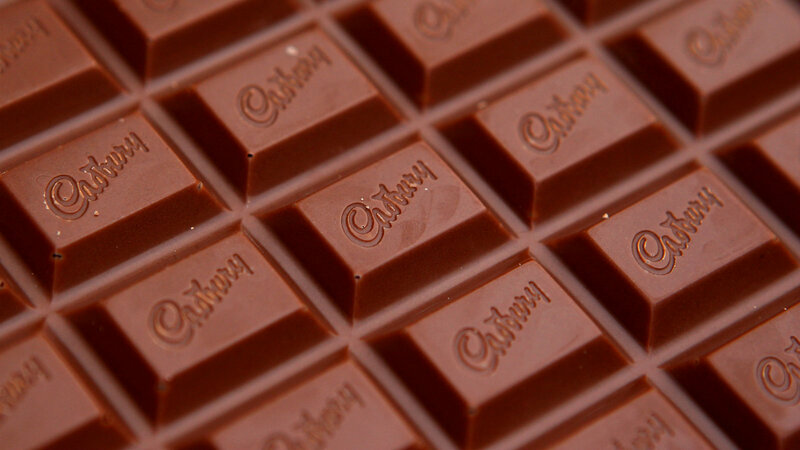 A chocolate is a symbol of celebrations. some good news is surely going to fall on your ears. If a man dreams of eating a chocolate offered by a woman he knows, it means some sort of temptations in his waking life. probably he is sexually attracted to this woman. 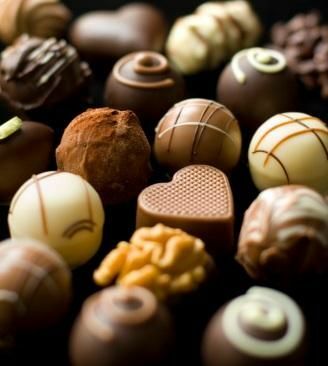 If a woman dreams of a man offering chocolates, it means that he is trying to influence and lure her. 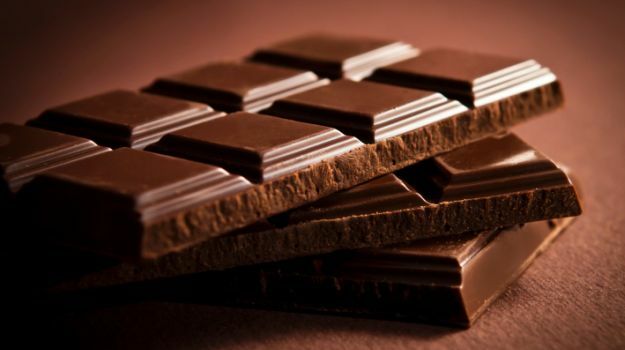 Eating a sweet chocolate - You are going to achieve peace and happiness in life, since chocolates are mood boosters. 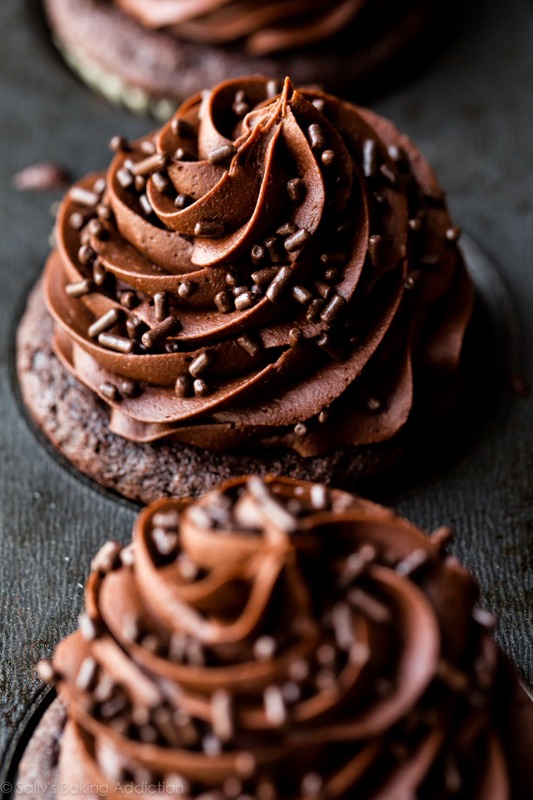 Licking melted chocolate - You are sexually attracted to someone in your waking life. 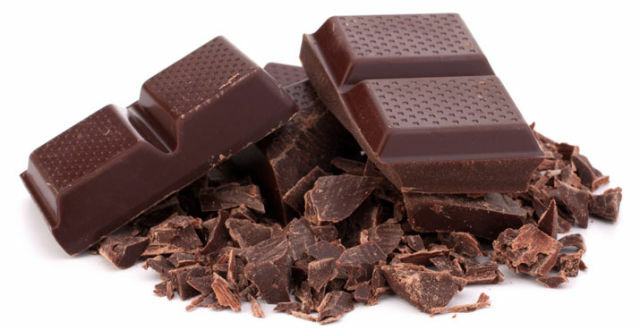 Making chocolate - If you make chocolate in your dreams, you are working on a project that's going to bring a lot of positive changes in your life.